The local authorities have tried in many EU member states to implement their own “improvements” into their firearms legislation using the EU firearms directive as an excuse. It is simply amazing that this day and age country in the heart of Europe is going back to the dark ages. Firearms United stands against any and all discrimination based on race, ethnicity, political views, religion, philosophical conviction or gender. All law-abiding members of society should have the same rights and responsibilities and every decision regarding for example firearms permit should be based on individual. Not the race or ethnic group individual represents. 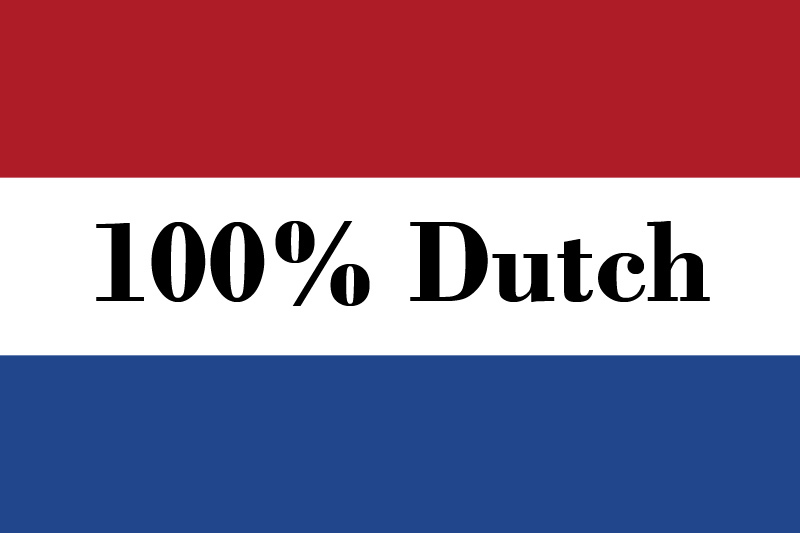 “The Dutch government wants to register the race, ethnicity, political views, and religion or philosophical conviction of anyone who applies for or renews a firearm license. These new requirements for firearm licenses are written in a legislative proposal that will be submitted to the Tweede Kamer, the lower house of Dutch parliament, next month, the Volkskrant reports.